We opened 2017 with a CSS grid-themed session at Chris’s swanky office (the office he works in, sadly, he doesn’t own the office), and they sponsored food and drinks and free wi-fi… I really think we’re inching up the ladder, guys and gals 💃. 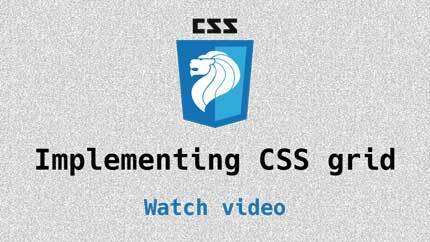 Chris shows us how he implemented CSS grid in his work. 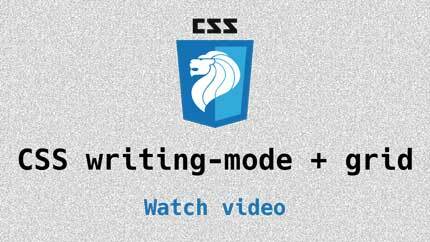 Hui Jing talks about CSS writing mode and how CSS grid solves some bugs. Updates and news in the world of CSS for January 2017. Our regular segment. Topics covered available here.